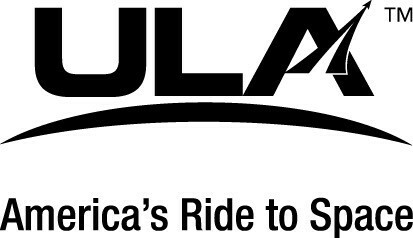 So you have decided to join us for the Train Like A Martian Challenge May 14 – 18, 2018 and now what? Turn it into a party! Invite your friends, family, colleagues and acquaintances, favorite movie stars and even your favorite dentist to join in the fun! 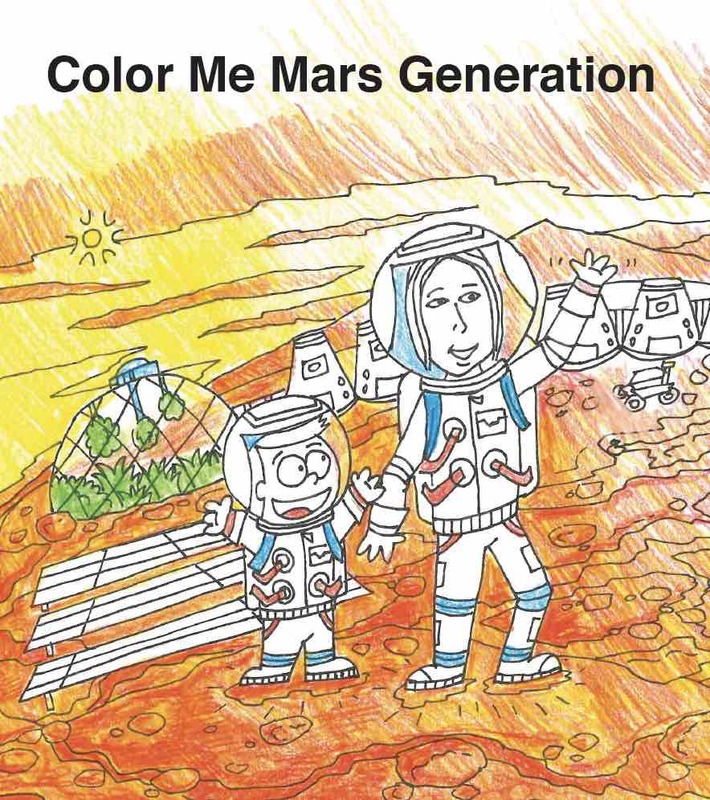 This is going to be a fun way to get social with people and be a bit silly while also raising awareness about the importance of STEM education, space and fitness and also support the work of The Mars Generation. It’s a win-win! And why keep the good feelings to yourself? The more people to join in the more fun we will have! Here are some pre-written messages and photos for you to use for challenging others – don’t be shy! It doesn’t hurt to dream big! Use Photos – You are free to use photos from any TMG channels or grab some from our public folder here. Twitter tip: Don’t start your tweet with the @ symbol because that limits who can see the tweet to only people who follow both you and the person you are tweeting to. For challenging people we want everyone who follows you to see your tweet so they can learn about the event too! 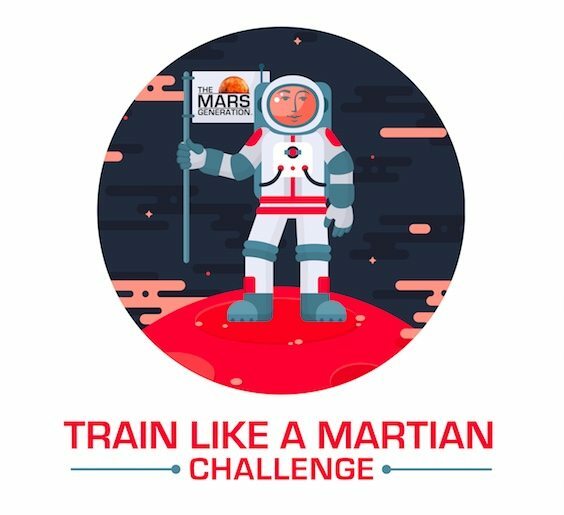 I challenge (Tag your friends here) to join me to #TrainLikeAMartian May 14-18, 2018! 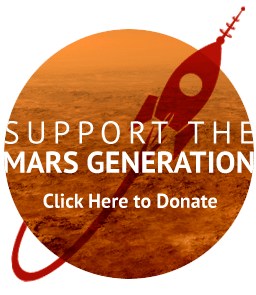 It’s easy just click the link below for information and to sign up and follow @TheMarsGen on Twitter or Facebook for the daily challenges. Share photos of yourself completing the challenge or any physical activity each day for chances to win cool space prizes! 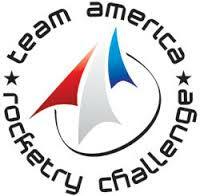 By participating you are helping to raise awareness about the importance of STEM education, space and fitness! 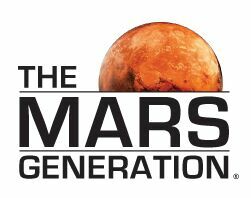 You are also helping to advance the mission of The Mars Generation and inspire students around the world to dream big! 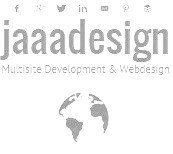 Together we can change the world! 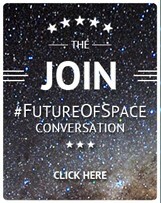 Join me and let’s do this!